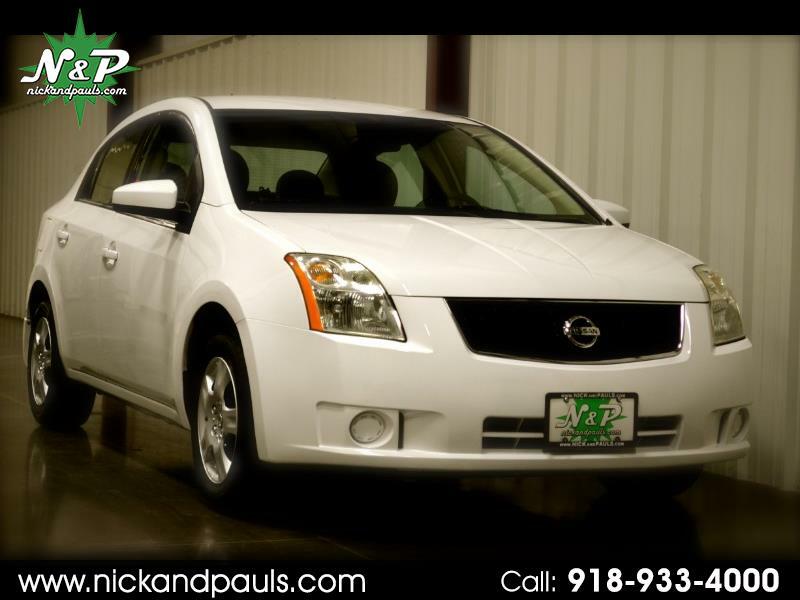 Check Out This Triple Nice 2009 Nissan Sentra 2.0 FE+ Sedan! That's Right! It's 3 Times Nice! This Is Definitely The One That You Want! It's A CARFAX 1 Owner! We Love Those! Look At The Low Miles! Now Everyone Loves Low Miles! For Real! 33 MPG?!? Duuhhh! Yes Please! It Runs And Drives Amazing! Seriously! You Will Love It! No Lights, Leaks, Thunks, Clunks, Nada! No Way Jose! Mechanically Ding Dong Excellent! With An Extra Clean Cloth Interior, Auxiliary Audio, And A Set Of Brand New Tires! Awwwwwww Yeah! If It Were An Animal.....You Already Know I'd Be A Snow Leopard! Oh Yes! Don't Miss This Awesome Opportunity! You Should Totally Buy It! 100% Issue Free And Ready To Go! Better Hurry! It's Gonna Sell Fast!